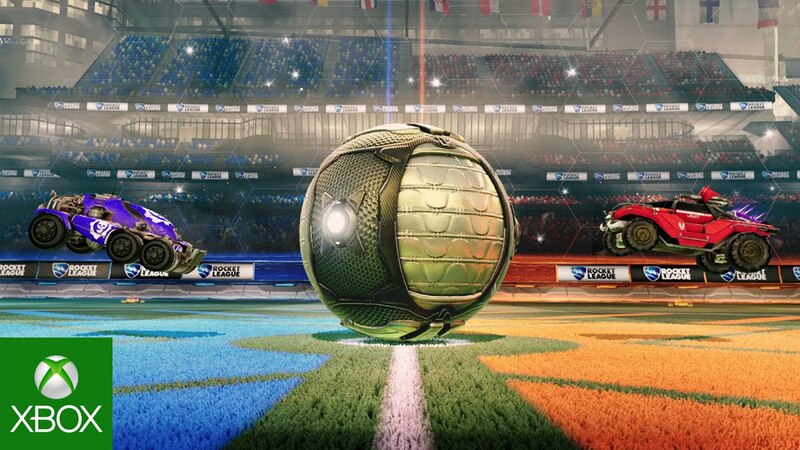 Since last December, when we first announced that Rocket League was headed to Xbox One, new and existing fans alike have been asking us WHEN they could expect to see our soccer-meets-driving, sports-action hybrid come to the platform. As you can tell by our headline, we’re proud to announce that the answer to that question is next week – it’ll be available beginning on Wednesday, February 17 for $19.99 USD (or its regional equivalent)! Besides the exclusive stuff, you can also expect an incredible amount of content in Rocket League on the whole – with more than 100 billion possible customization combinations for your Battle-Car, a fully-featured offline Season Mode, multiple game configurations including 1v1, 2v2, 3v3, and 4v4 match-ups for offline, online, and competitive play, special match Mutators that let you change the rules of the game, our “Snow Day” Hockey mode, and lots, lots more. See you on the pitch starting February 17! Unravel: What Makes this Puzzling Platformer Unique? Minecraft: Windows 10 Edition Beta & Minecraft: Pocket Edition Explode with Mechanical Possibilities!